Is gender bias against women in Lyme disease a problem? Which Lyme Disease Treatments Are Most Effective? Which Alternative Lyme Disease Treatments Work? 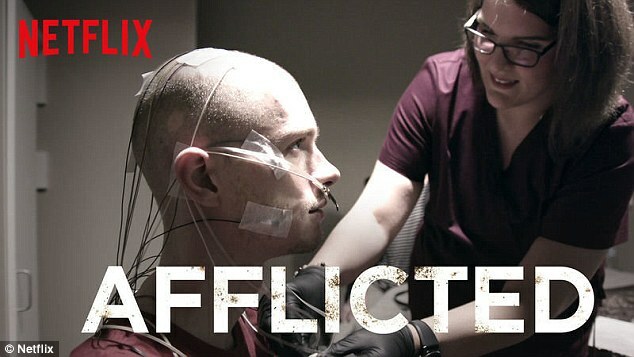 Netflix’s Afflicted is Inflicting Damage on the Chronically Ill ME/CFS Patient An open letter calls for Netflix to remove its new series Afflicted, which portrays chronically ill ME/CFS patients as abnormal and strange. A bleism kills. 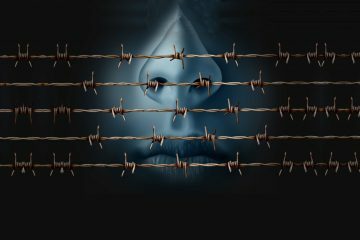 I’ve watched my fellow patients with myalgic encephalomyelitis (ME), also known as chronic fatigue syndrome (CFS), suffer and even die from the ignominy of a suspect disease. Patients often can’t get effective medical care, their disability insurance applications are rejected, their marriages are torn apart, they’re abandoned by their families, they end up in poverty and food insecurity, or sometimes they die, occasionally from the disease itself but more often from suicide. 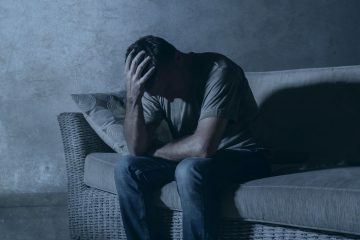 As terrible as this litany is, nothing has brought home to me the dangers of prejudice against those who are chronically ill like the new Netflix documentary series Afflicted. 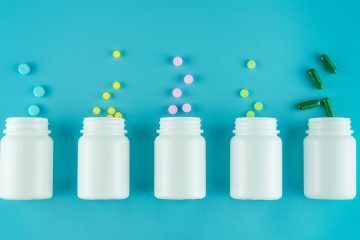 The patients are depicted as bleeding their loved ones dry of money and goodwill, as abandoning reputable doctors in favor of greedy quacks, and as being freaks utterly unlike normal healthy people. She begged friends to take her in because her parents threatened to put her in a psychiatric ward. And, as she told me, they hadn’t even yet watched Afflicted. 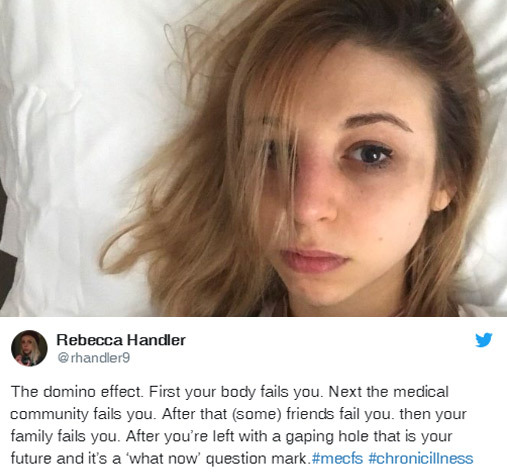 Whatever Handler’s parents believe, science is unequivocal about the reality of ME/CFS, as well as many other illnesses depicted in the series………. Join or login below to continue reading. You must be a LymeDisease.org member to access this content. If you are already a member, log in below. Otherwise, become a member today to access the full content of this article and the full library of Lyme Times articles. * Physician Directory Memberships do not have access to the Lyme Times. The Problem with Lyme Disease Misdiagnosis Most patients with late or chronic Lyme disease waited years for proper diagnosis with devastating consequences. 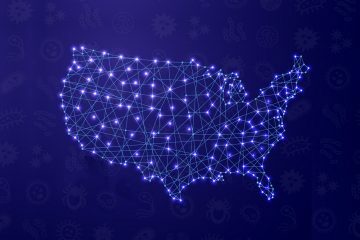 Lyme Disease Has Been Found in All 50 States — and Is on the Rise Quest Diagnostics and the CDC report different numbers of total Lyme disease cases. Which Lyme Disease Treatments Are Most Effective? “Super responders” are key to personalized Lyme disease treatment. 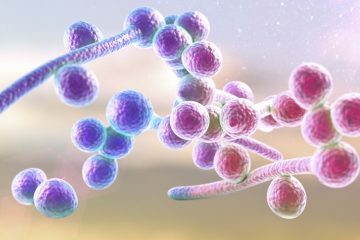 Problems with Yeast Lyme patients are particularly prone to problems with yeast because of their long courses of antibiotics. Stand with us. Be part of a community that cares. Become a member and help us advocate for change, raise awareness and fund research that can improve patients’ lives living with Lyme disease.